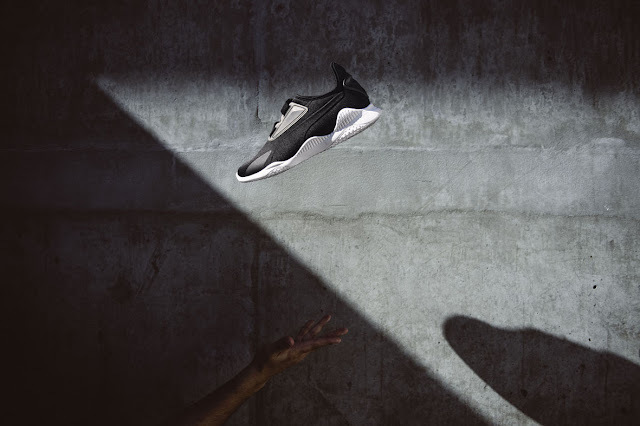 Swag Craze: PUMA Brings Back An Icon! Welcome Back The Mostro! PUMA Brings Back An Icon! Welcome Back The Mostro! 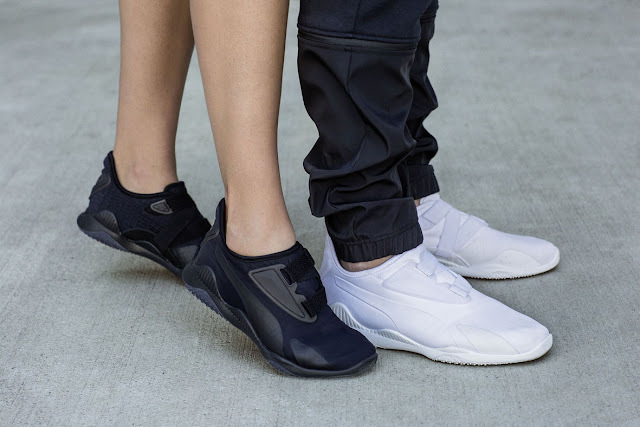 PUMA brings back a sneaker icon with a cleaner and sleeker look. When it debuted in the 90s, the PUMA Mostro – Italian for monster, exceeded expectations to become one of the most unconventional trend pieces in the last few decades – a fusion of innovative design and fashion in one progressive looking sneaker. 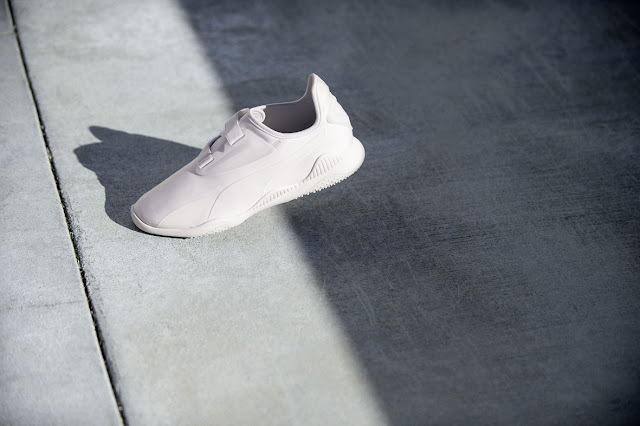 This season, PUMA pays tribute to the OG’s disruptive silhouette by reimagining it in a lightweight and minimalistic style. The Mostro is primed to make a statement once again. With its signature alternative Velcro closure system and subtle spike and high-traction features inspired by running spikes and boat shoes, the PUMA Mostro OG was ahead of its time and proved to be one of the brand’s most iconic, bestselling silhouettes to date. Its gamechanging design, uniqueness, incomparable comfort and style made it a hit with celebrities and high street fashion styling. The new PUMA Mostro features an advanced ultra-light midsole combined with a minimalistic upper and an updated zigzagging closure system. With a sleeker execution of the OG outsole combined with new lightweight materials in the upper, the new Mostro has a comtemporary and understated look that promises an ultra-comfortable feel. Available in several iterations and colourways this season, in Black and White and exclusive designs inspired by fashion capitals of the world – New York, London, Paris and Milan. A fusion of fashion and functionality, the new Mostro is a versatile statement piece in every wardrobe. It fits seamlessly with high fashion and streetwear pieces as seen styled by tastemakers on the streets at fashion week. The new PUMA Mostro fashion week inspired pack and PUMA Mostro Core (R1 499) range is available at PUMA stores and selected retailers nationwide.